Welcome to Syke'd Music! We’re thrilled to now offer family music and movement classes here in Sykesville. Ms. Katie founded our Music Together® center in 2018, after teaching classes in Atlanta, GA and attending classes with her own children here in Maryland. They had so much fun singing and dancing together every week! After moving to Sykesville, she decided she wanted to bring the magic of Music Together to children and families here, too. Here at Syke'd Music, our greatest joy comes from seeing children discover music. Syke'd Music currently offers two Music Together mixed-age family music classes on Thursday mornings at Branches of Yoga in historic downtown Sykesville. 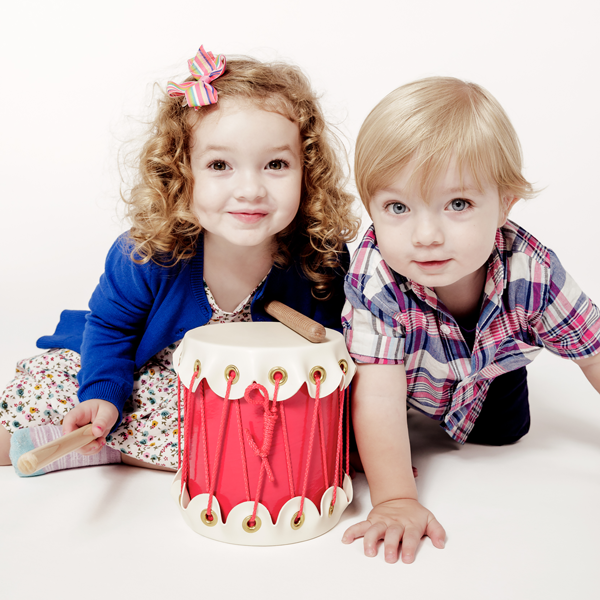 We also love to celebrate with music by offering custom birthday party jam sessions for local children ages 1-5. We hope you'll join us and discover the joy of family music-making for yourselves!